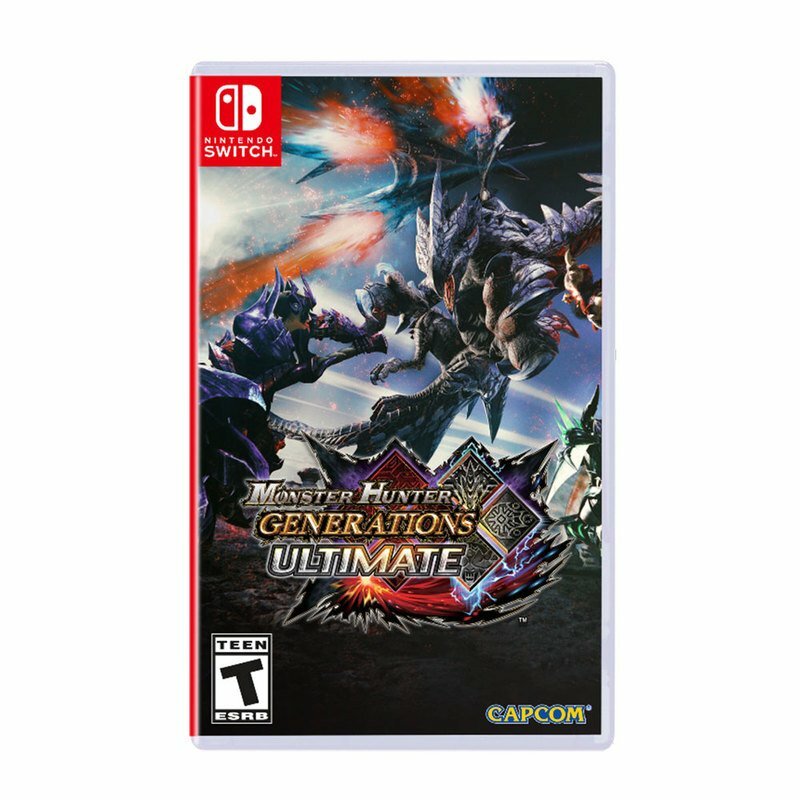 Embark on an epic journey fighting ferocious monsters on the go or from home iwth Monster Hunter Generations Ultimate on Nintendo Switch. Battle monsters with 14 different weapon types and mix them with unique Hunting Styles and Arts or play as an adorable Felyne in Prowler Mode. From returning fan favorites to mysterious never-before-seen monsters, experience the largest cast for any game in the series. Join the hunt with up to three other players for co-op multiplayer either online or in person using local wireless.